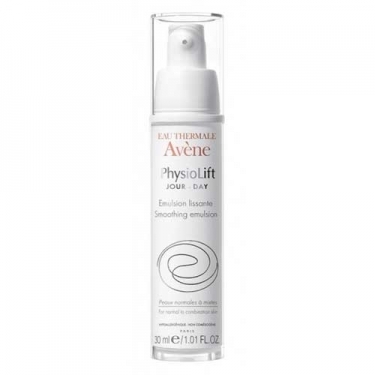 Smooths wrinkles and redensifies skin. 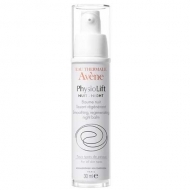 DESCRIPTION: Physiolift Jour Emulsion Lissante from Avène is an anti aging day care for sensitive skin with normal to dry tendency. Formulated with the patented complex Ascofilline, Hyaluronic Acid and Vitamin E, smoothes wrinkles and redensifies skin while protects from free radicals and restores luminosity. 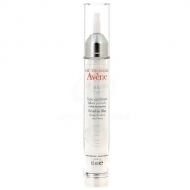 Enriched with Avène Thermal Water that soothes and comforts the skin. Hypoallergenic and non-comedogenic.